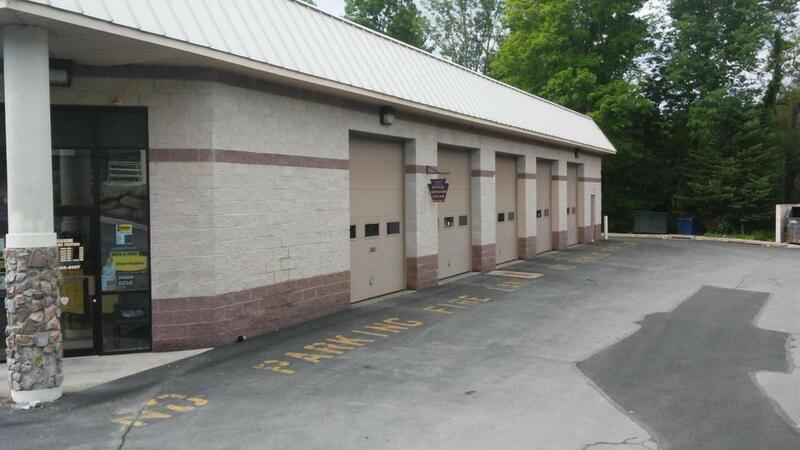 6,000 SF Auto Garage (clean space) along Route 611 in Stroud Commons Center. Equipped with 5 overhead garage doors, a large reception area, stock room and restrooms. NNN lease available immediately. High visibility and good signage. Formerly Meineke Muffler location.